Explicit When To End The Heavy Stuff, And Weird Things We Do! 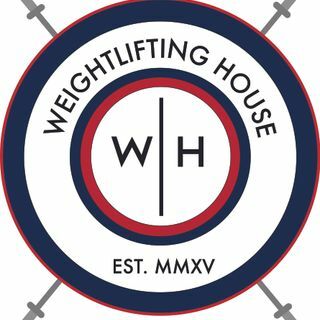 One of my favourite ever episodes - As usual we went off topic, talking about stories from when we first started lifting, strange things we do to push ourselves to make life a little more challenging, and of course the sheer beauty of Ilya Ilyin's lifting. The main topic of the show was about how to know when to end heavy training, as well as how many misses to allow yourself.